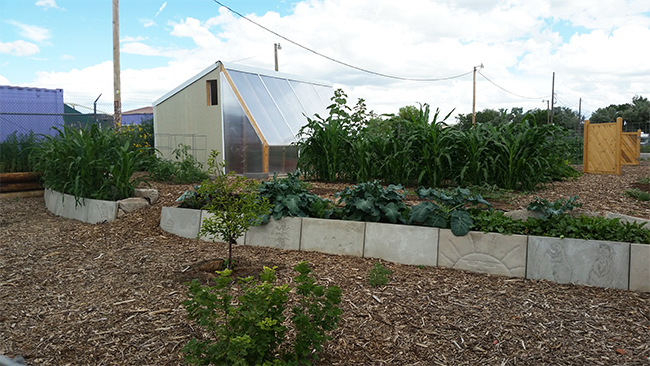 Previous Enactus mission trips to the Navajo Nation have built greenhouses and provided agricultural needs and infrastructure. Another Enactus group, led by Ana Patterson, will be continuing this project over spring break this year as well. Enactus members from Southwestern will travel to Honduras this spring break on a mission trip for Pan American Health Service. But unlike normal mission trips, this one will not focus on evangelical, medical, or health initiatives, but on helping an organization that is seeking to stand on its own. Pan American Health Service is a non-denominational Christian organization operating in the mountains of northwestern Honduras. Its goal is to develop happy, healthy productive children through nutrition and education. The goal of Pan American Health Service is to develop happy, healthy productive children through nutrition and education. 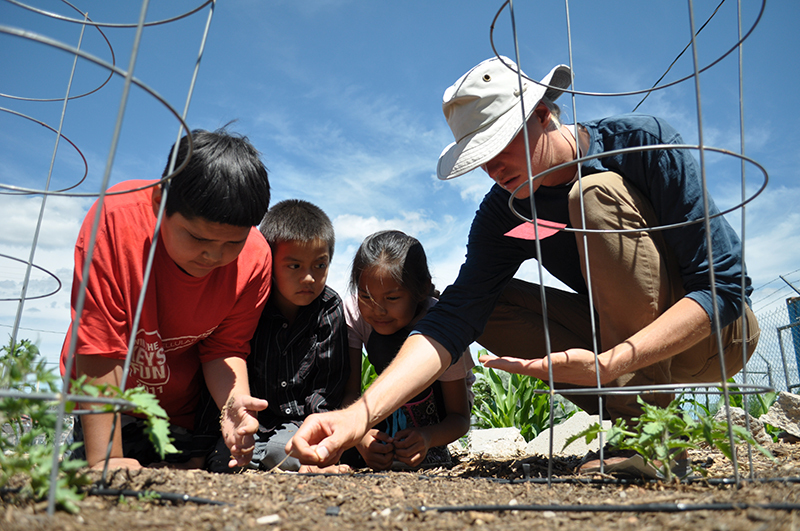 The work of Enactus, such as their work here at Navajo Nation last year, helps make that possible. Engage with the technical school by providing tangible, immediate resources that enhance their mission of providing skills that lead to employment. To assist PAHS effectively, Enactus must understand its organization better as well as the opportunities that exist within. As a result, the mission trip is largely exploratory in nature to get a feel how the PAHS organization works. The students will be using the entrepreneurial and business skills they’ve learned while being a part of Enactus and seek to help assist PAHS in their need. They intend to provide the role of consultant now and in the near future build on that skill with teaching the role of project manager. This is not the first mission trip for Enactus. 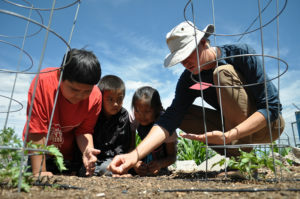 Ana Patterson, business professor and Enactus sponsor, has led previous trips to the Navajo Nation, building greenhouses and providing agricultural needs and infrastructure. Another group from Enactus, led by Patterson, will be continuing this project over spring break this year as well.